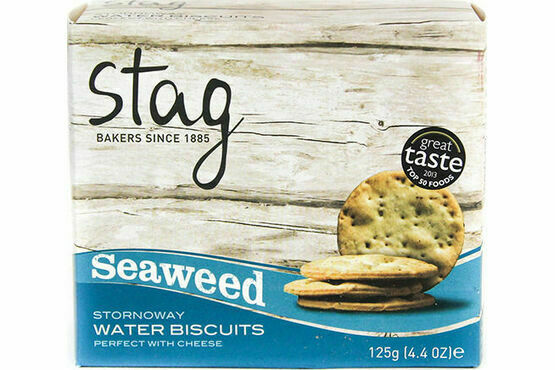 If you’re worried the biscuits at your next cocktail party might be a bit bland, then why not give the hors d’ouevres the rich flavour of these tasty Stornoway seaweed biscuits? 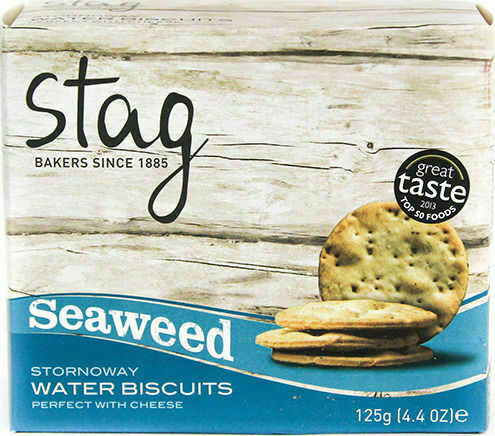 Baked by Stag on the Isle of Lewis, they’re flavoured with real Hebridean seaweed, which has been harvested from local seawater lochs. 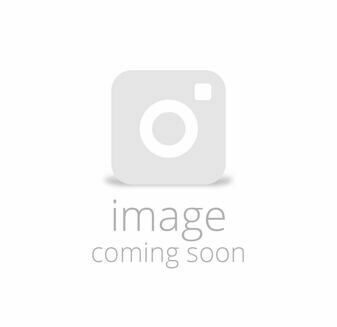 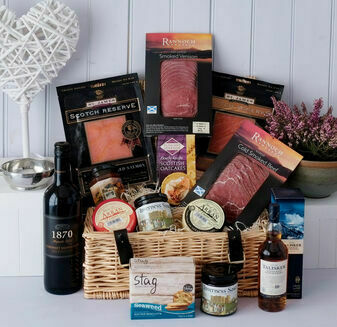 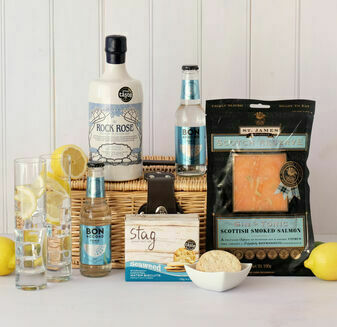 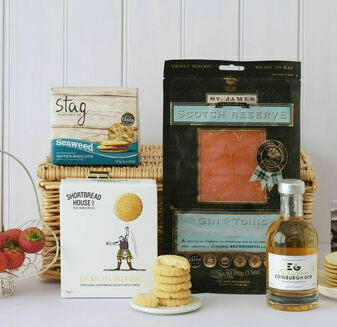 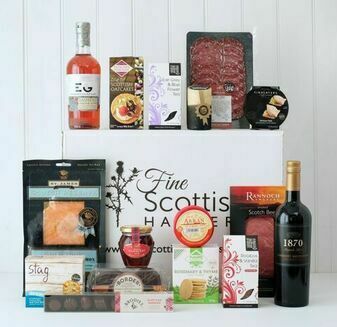 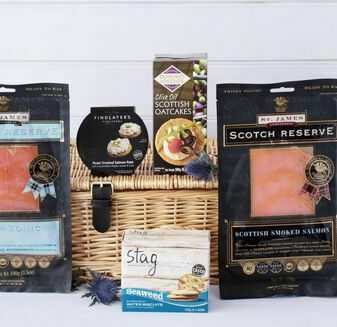  A great taste top 50 foods winner, these savoury biscuits are designed to evoke the familiar taste of the sea, and are ideal with a bit of cheese or some Scottish smoked salmon. 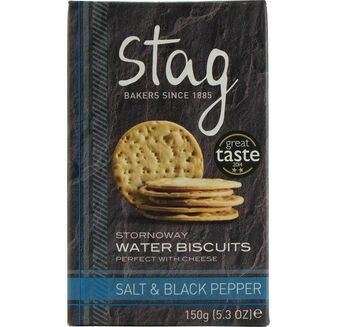 Lovely crunch and the taste of seaweed is not overpowering, very well made edible! 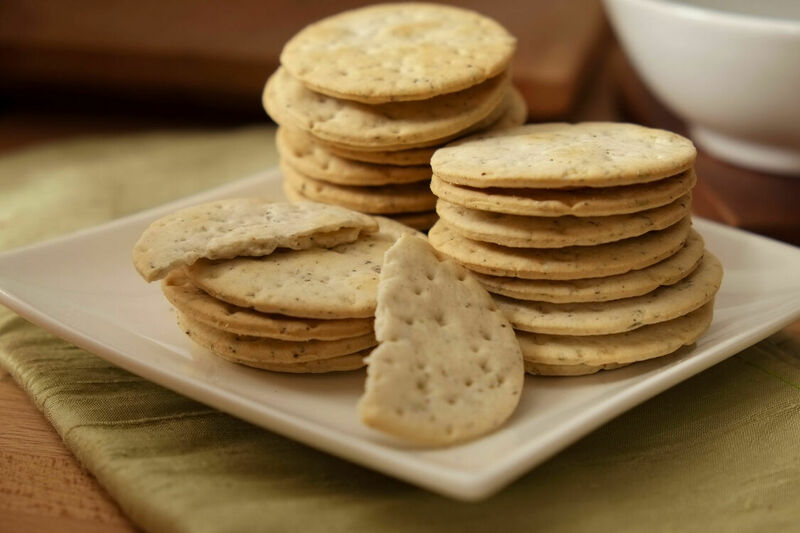 lovely with crowdie, salmon or dry cured beef, enjoyed these very much!